Removes up to 15 gallons a day. Easy Electronic touch pad controlls. 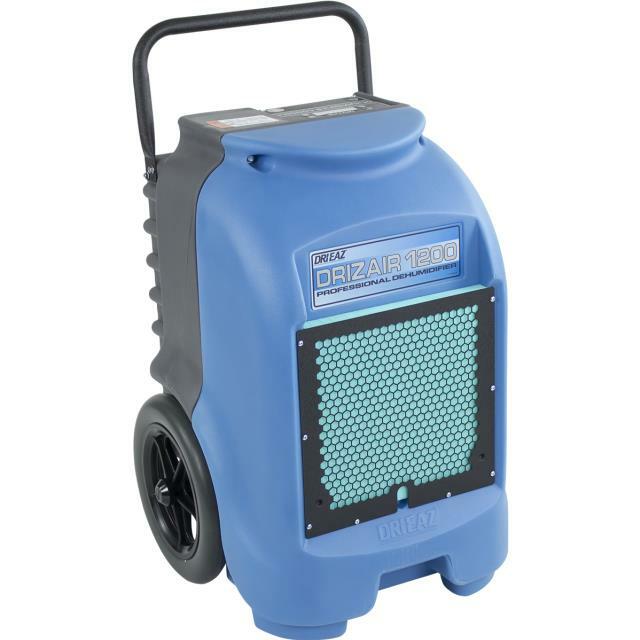 * Please call us with any questions about our dehumidifier medium rentals in Flemington NJ, Somerville, Flagtown, Frenchtown and Western New Jersey.